ExcellenceAt Manteo Elementary School, our students and staff are committed to doing their best each day. We value excellence in all that we do. Our Curriculum Focus At Manteo Elementary School, we believe that each minute of the school day is important. Our teachers put a focus on instruction and they work to ensure that all of our students are successful. Student EngagementAre you looking for opportunities for your child to enrich their educational experience? 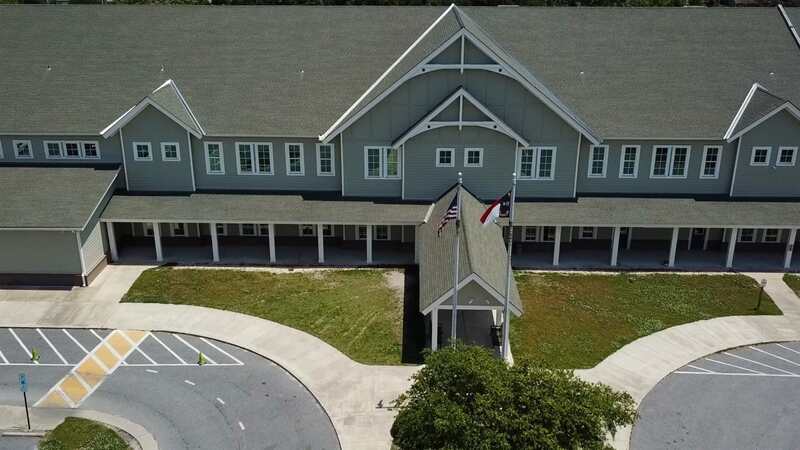 Learn more about the exciting activities at Manteo Elementary. Stay Up-to-Date We offer so many exciting educational and enrichment opportunities for your child, we realize it can be overwhelming to get keep it all organized. Join our mailing lists and social media feeds here! Social MediaFollow us on social media to learn more about the exciting things happening at Manteo Elementary School! Learn more about the new employees that have recently joined Dare County Schools! Pre-K and Kindergarten Registration is Now Open! Registration for the 2019-20 school year is now open. Find the applications and learn more here! Full Article about Pre-K and Kindergarten Registration is Now Open! National School Breakfast Week March 4-8! Dare County Schools cafeterias offer healthy and delicious breakfast meals each day of the week. Try it! Full Article about National School Breakfast Week March 4-8!